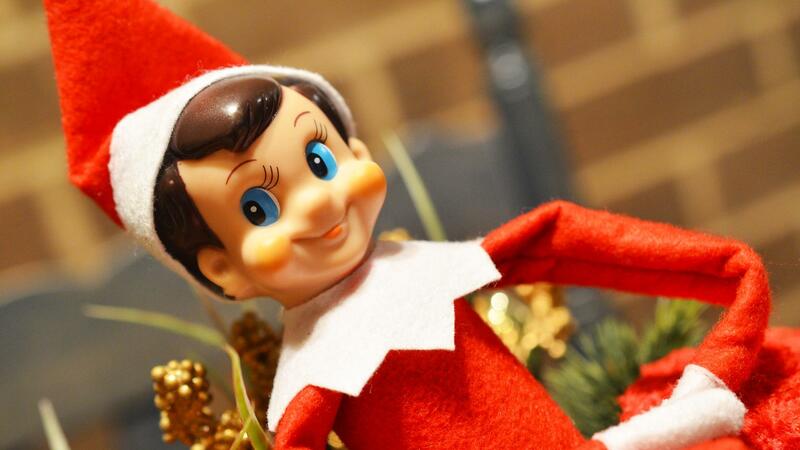 If you celebrate Christmas, have young children and live in the United States, chances are you have at least one Elf on the Shelf. My family now has two. The first of these came to us in 2011 and my children named him Elfie. The following year, they had second thoughts and decided to rename him Sebastian. They wanted to ensure that this change was made legally. Therefore, with my assistance, they submitted this Petition to Change the Name of an Elf to the Superior Court of the North Pole. I copied the petition to a Marietta, Georgia-based company called CCA and B, LLC, d/b/a The Elf of the Shelf. Much to my surprise, about one year later, this Order of the Superior Court of the North Pole (on numbered and lined paper no less) was forwarded to my office from an address in Marietta, Georgia. Santa has some impressive helpers down there.